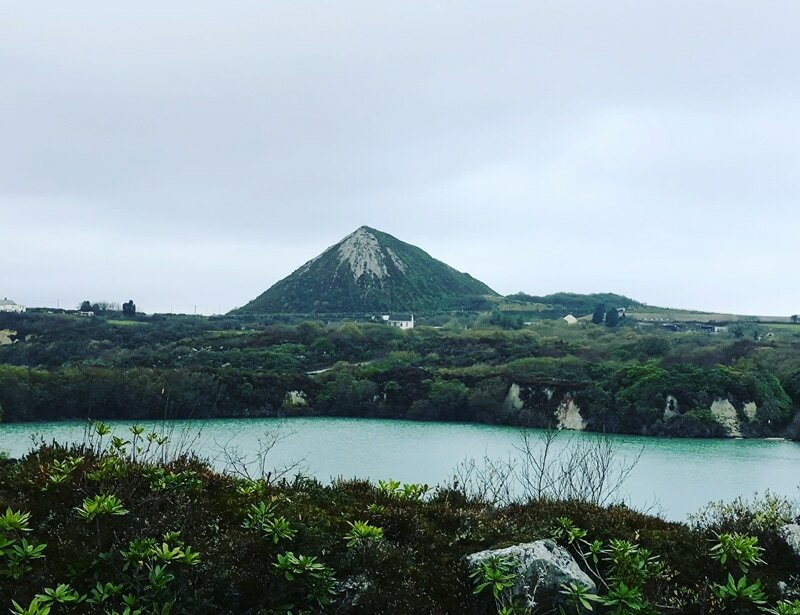 I’ve already written one gift guide for 2018, but I wanted to do an extra one full of products from brands based in Cornwall or products related to Cornwall. 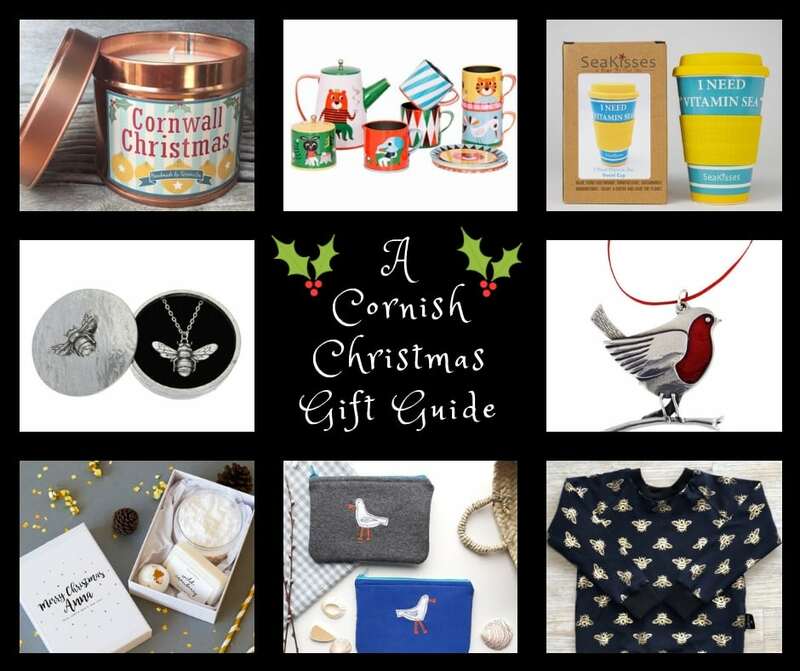 Basically a gift guide full of Cornish gifts for people who love Cornwall! 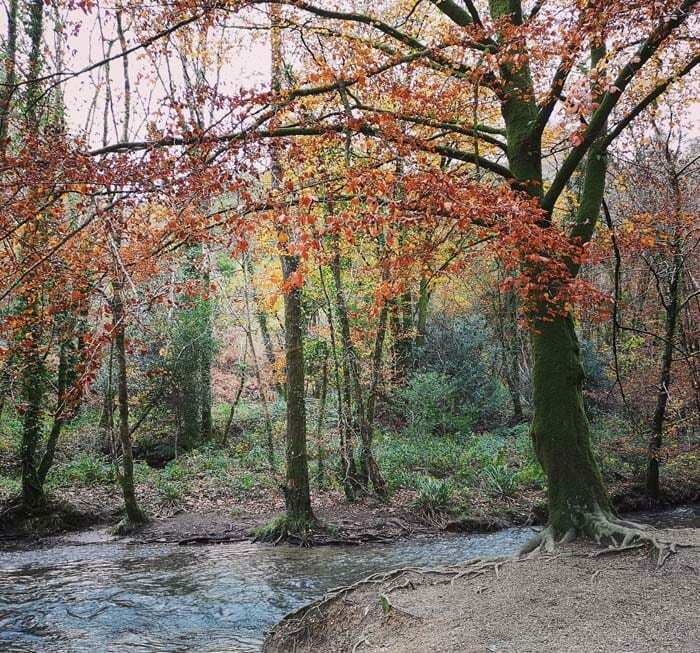 I wrote the other day about our first attempt at geocaching, which didn’t go especially well even if it was a lot of fun! Well we decided to try again. 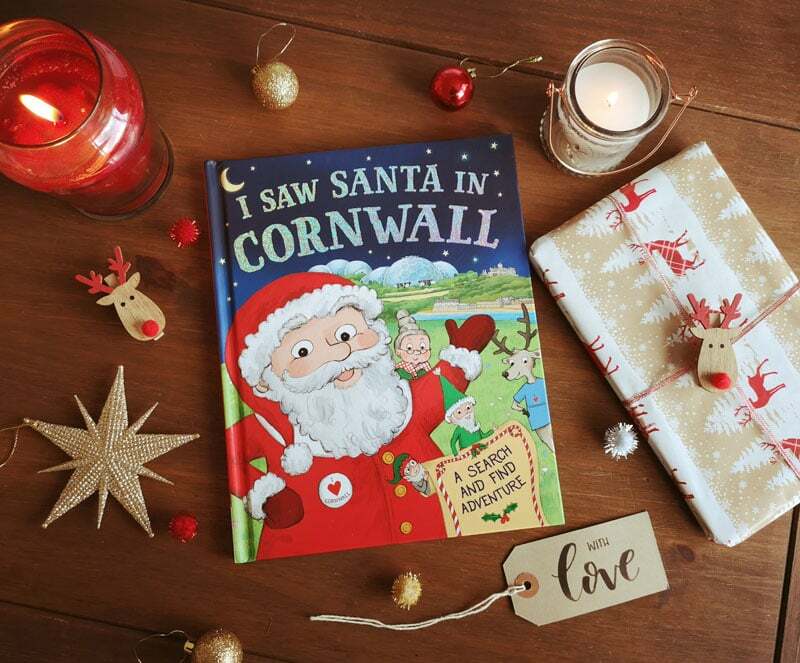 Day eleven of my Christmas Shopping Giveaways and I have a special book for you to try to win featuring Santa and Cornwall! 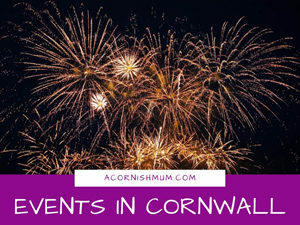 Here is a pretty huge list of fireworks displays and events in Cornwall for 2018. 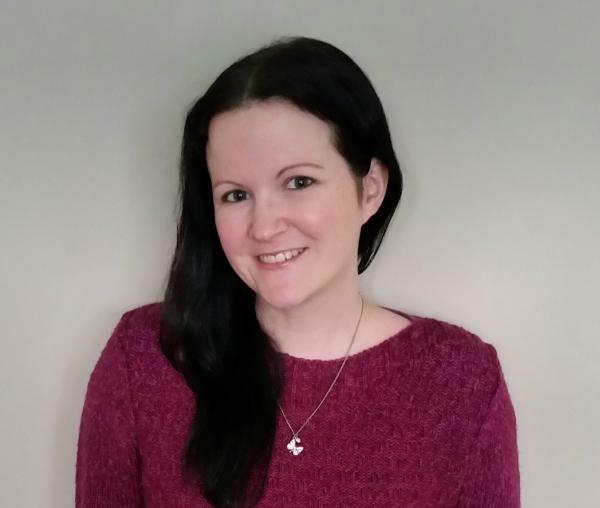 I’ll be adding to it too, so keep checking back. 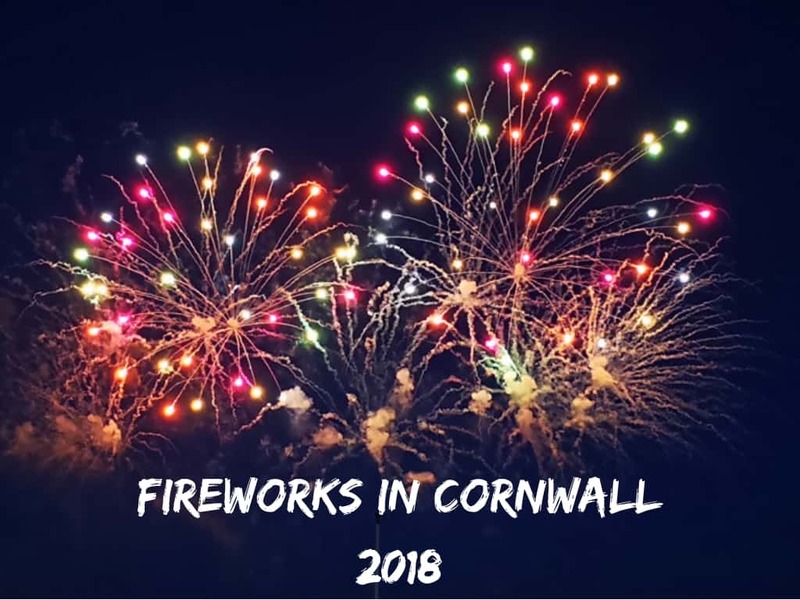 We love fireworks in our house! 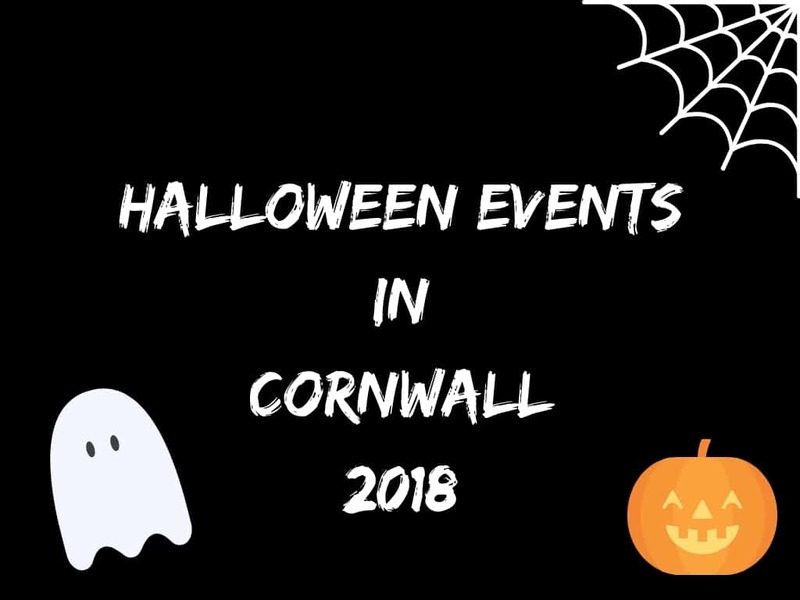 It isn’t long until Halloween now and there are lots of events for families and some adult only events too, in Cornwall this year. 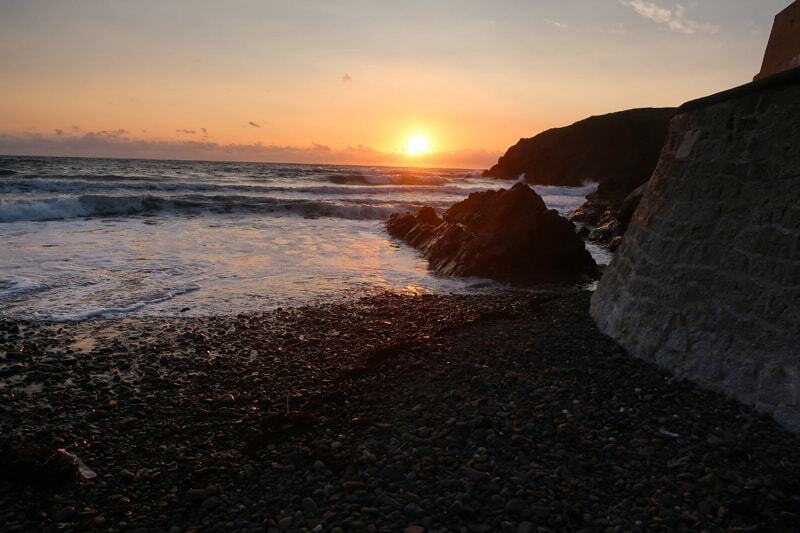 Time for a new addition to Photos of Cornwall, this time from the lovely Laura of Dear Bear and Beany. 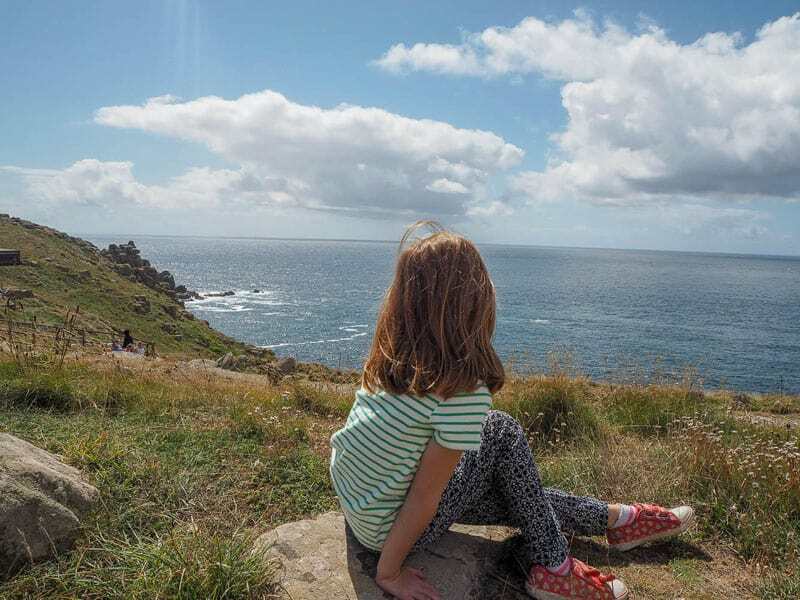 On Photos of Cornwall today we have the very lovely Sonia of This Mummy Loves and The Places We Will Go sharing her gorgeous photos with us. 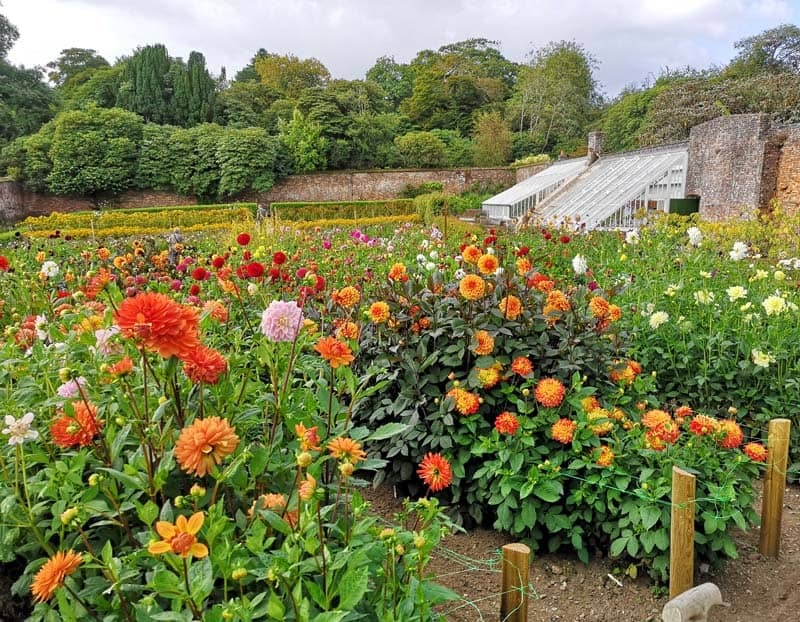 I have been to The Lost Gardens of Heligan many times now, but I have never seen them looking quite as beautiful as they do right now.